Disclaimer: I'm not a doctor. In fact, I have no medical experience whatsoever. That's why you shouldn't take any of my words on essential oils as medical advice. 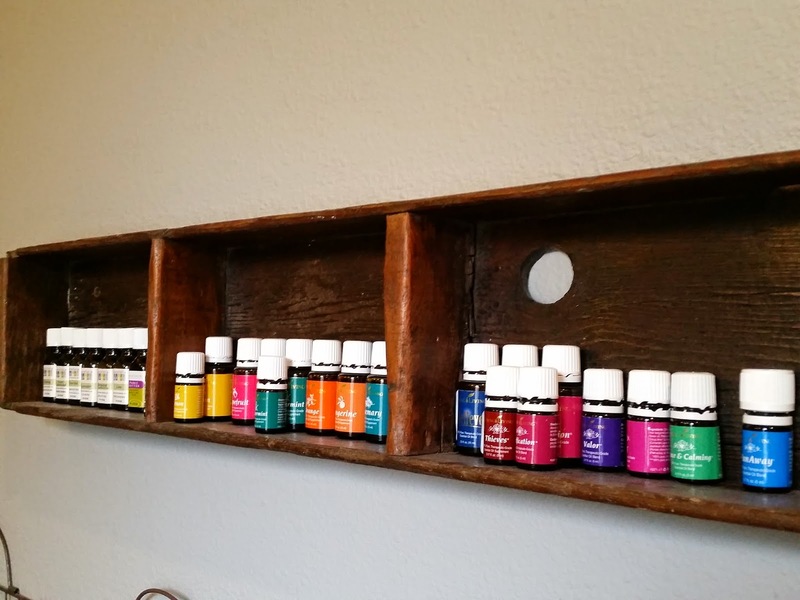 I'm simply sharing my experiences with essential oils and how we use them for our own health and in our home. Please use good judgement and seek medical advice from a professional for any ailment. I have had really only two bouts of anxiety in my life. The first was about 5 years ago after my brother was paralyzed in a motocross accident. The second I am living right now, which is due to a traumatic miscarriage I had in the ER at the end of May. The residual effects of the trauma caused me to experience general anxiety on a fairly regular basis. Over the last 4 or 5 months, my anxiety (see how I'm owning that?) has gotten much, much better. 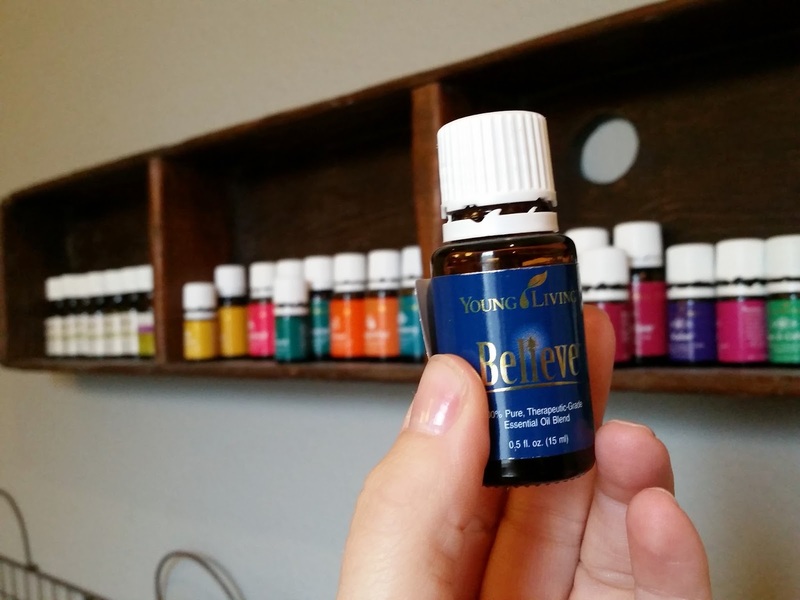 I saw a counselor who gave me some great strategies for talking myself out of a panic, and I use essential oils for calming and balancing my emotions throughout the day, in relation to general stress and nervous tension. Put a few drops of Peppermint in the back of the bathtub before showering. The steam from the shower diffuses the oil and perks me right up. One drop of Frankincense on a few signs of aging on my face. A drop of Believe or Valor on my wrists and over my chest before I head out the door. I keep a roller of Tranquility in my car and occasionally roll it on mid-day between meetings with teachers (I know this is a terrible place to store oils due to the temperature changes). I keep a roller of Stress Away in my teacher bag. I roll this on when I am feeling really tense and can't get away for a walk, or am stuck at a computer. I also find Stress Away is really helpful for allowing me to focus during long professional development meetings. After coming home from work, I often have a tension headache from staring at a computer or being continually tense. I use about 2 drops of Peppermint or Rosemary on my fingertips and rub them up the back of my head on my scalp. I love the cool, tingly feeling and it helps me relax and ease out of that tension. 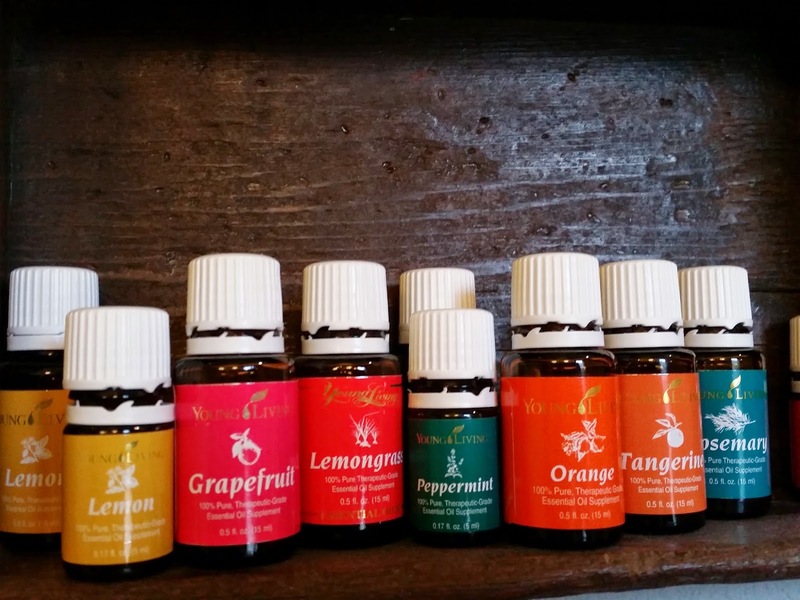 If I am feeling sluggish after work (which is most days…), I will diffuse a citrus blend of my choosing. My favorites to mix-and-match are: Beramot, Tangerine, Orange, Grapefruit, and Lemon. Fortunately, all of these oils are very inexpensive. 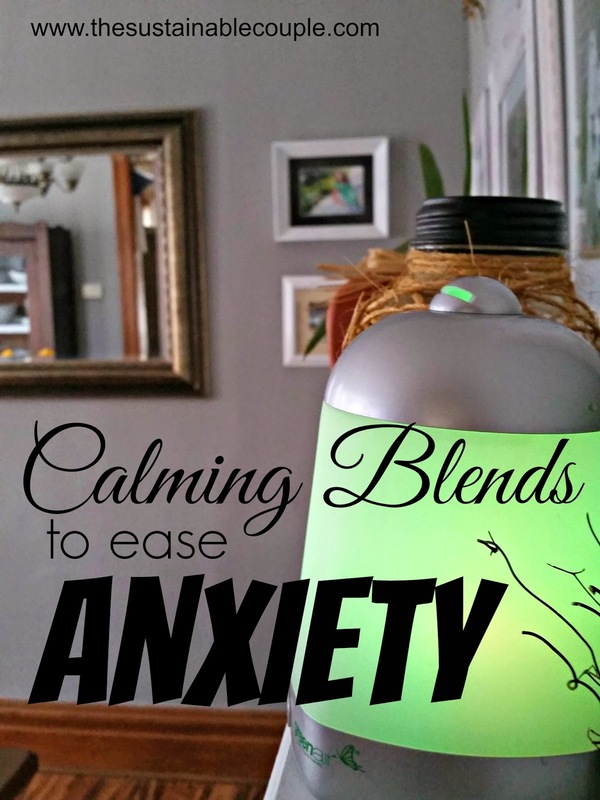 I set our diffuser to the 30-second interval setting and diffuse either Lavender, Peace and Calming, or my homemade relaxation blend (again, post coming soon!). I am sorry to hear of your miscarriage and how traumatic it was for you. I drop by your blog a couple times a week and enjoy it very much. I am just beginning to dabble in essential oils so I look forward to your coming posts. Thanks for your support and kind words, Melissa. Kelli, it saddens me to hear you suffered a miscarriage. I found your blog about a year ago, and I just love it. It's good to hear the essential oils are helping your with your anxiety. Thinking of you. Hi Kim - thanks for your kind words. Glad to hear another Midwesterner is keeping up with us!